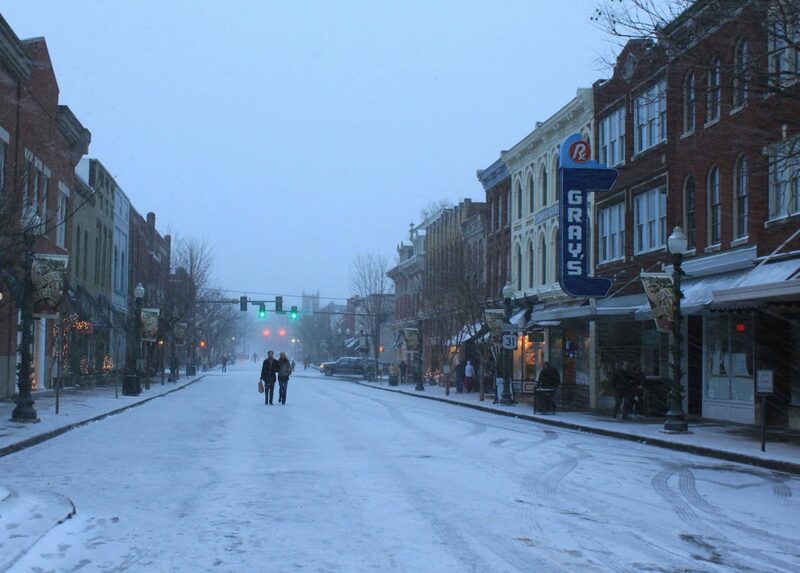 Happy Snow Day from #DowntownFranklin! We sure do love this winter white on our historic buildings but encourage all of our friends to stay safe when traveling in and around America’s Favorite Main Street. Hours may change throughout the day — please call respective businesses to ensure they are open before visiting!